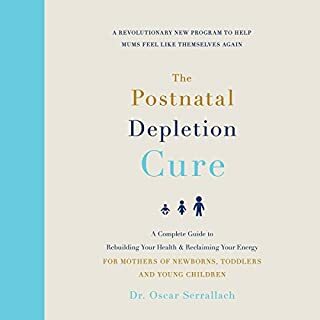 An easy to understand, supportive audiobook for new and expecting mothers. After following the simple advice on sleep supplements, I'm finally able to sleep through the night. I finally feel like myself again. More accurately, I feel like the best version of me as a new mother that I can be. Thank you again Dr. Serrallach for writing this much needed book. I feel like I could even have a second child now!